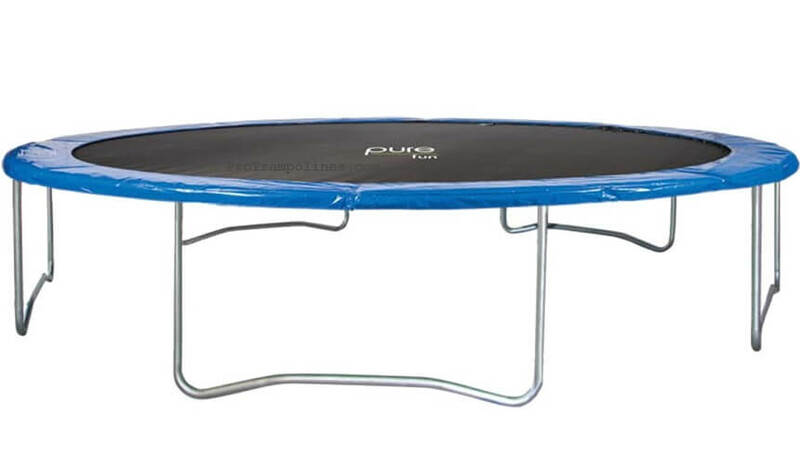 First, we have to say that these are the specifications for Pure Fun 15ft trampoline model 9015T and it shouldn`t be confused with slightly different model 9015TS (comes with enclosure), as there are some big differences in those two models (explained below under “enclosure” & “springs”). 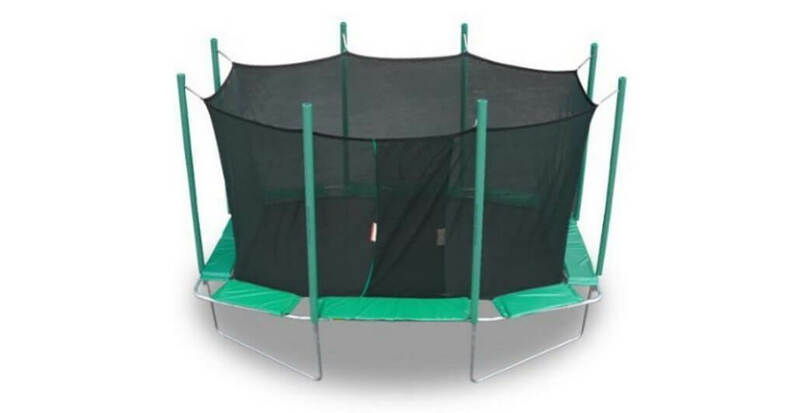 5 W-shaped legs supporting trampoline frame is not something we desire on 15ft trampoline, as size of trampoline dictates that for serious & sturdy trampoline you need to have at least 6 legs or brilliant engineering idea (see what I mean – Vuly Thunder). 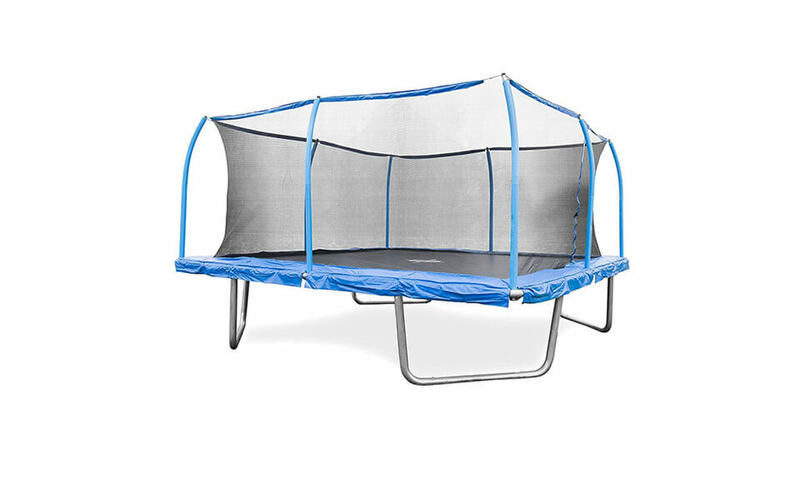 Thickness of the frame is disappointing as we expected much more. 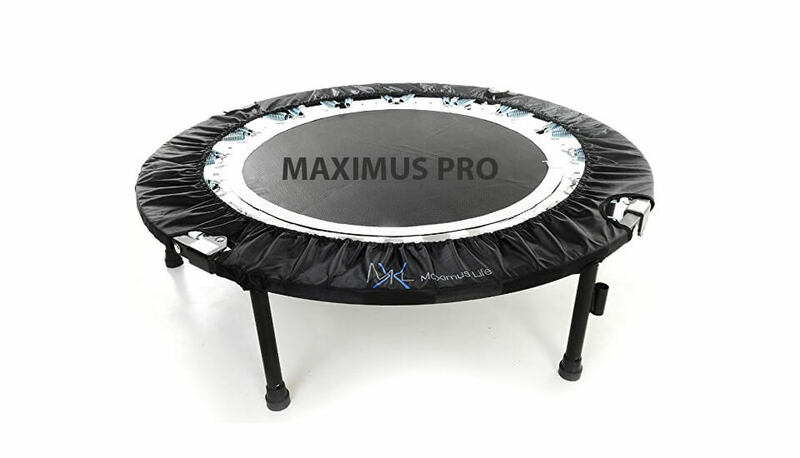 3.0x180mm Pure Fun tapered springs (94 pieces on 9015TS model and 100 pieces on 9015T model) are made from galvanized steel and are good enough to provide 4-5ft bounce. 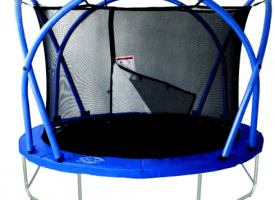 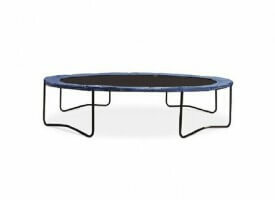 15ft Pure Fun trampoline has a padding filled with foam connected to mat v-ring with hook straps. 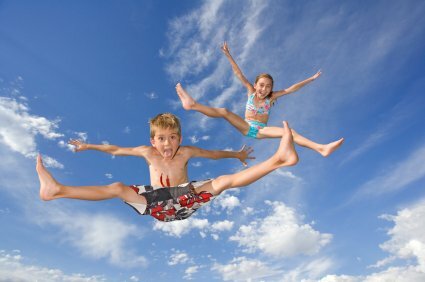 Padding is not thick enough and without proper care will probably last only for a year or two. 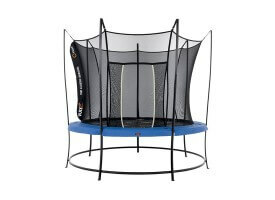 Good thing on this model is that jumper can`t reach springs or padding as enclosure is connected directly to V-rings on mat. 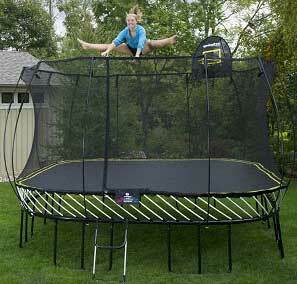 Mat has 8 rows of stitching making it very resilient. 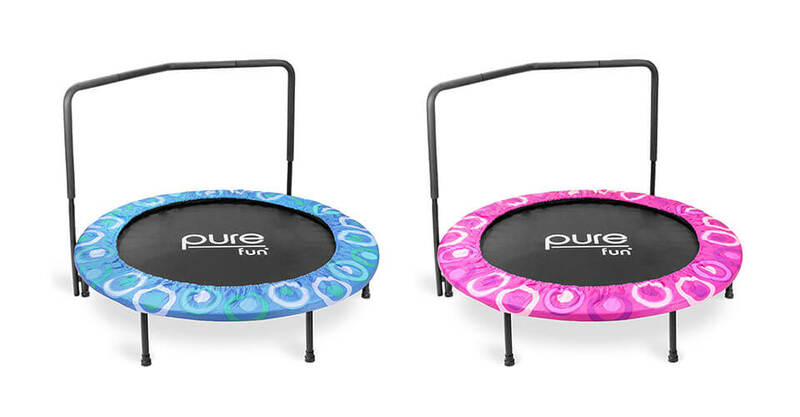 Even though bounciness could be better quality of mat on Pure Fun trampoline is satisfactory. 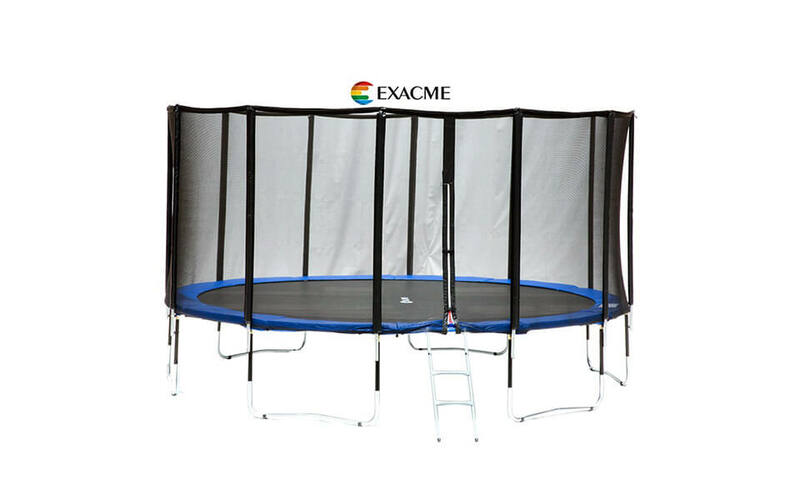 Enclosure features zipper entry. 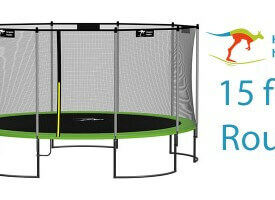 Warranty on Pure Fun enclosure net is only 90 days. 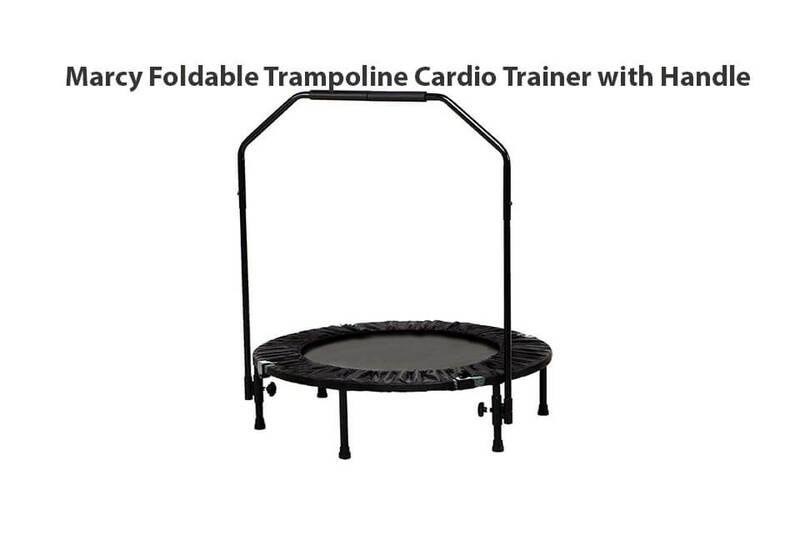 Need help with assembly? 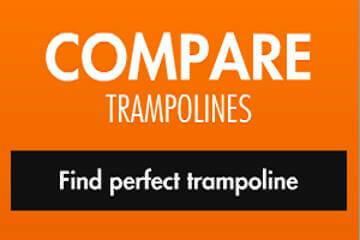 Here is great video with installment instructions for Pure Fun 15ft trampoline, model 9015T. 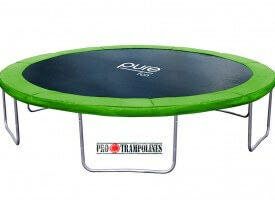 Overall good trampoline but would be much better if frame would be a bit thicker.